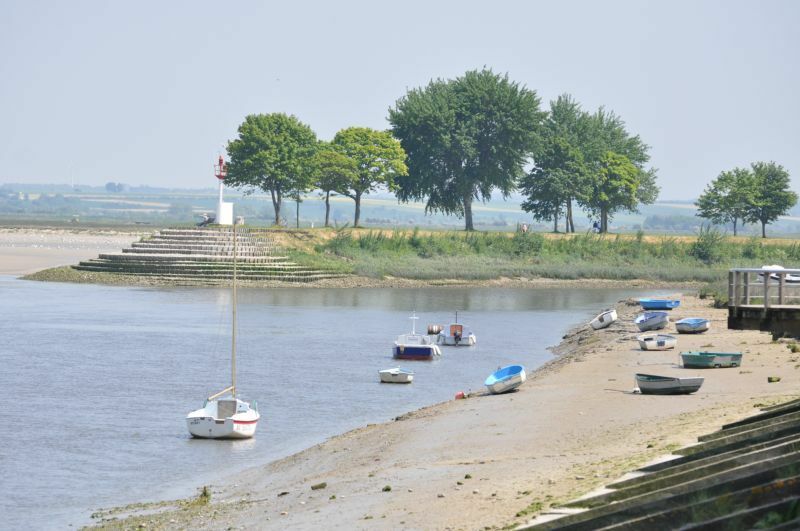 10 km away from the campsite, Saint-Valery-sur-Somme is a medieval town packed with charm that always delights visitors in search of authentic traces of the past. 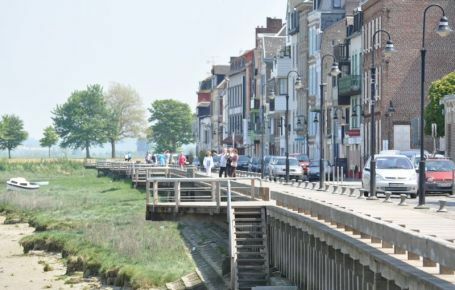 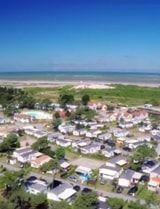 Explore the rich historic and architectural heritage, the small fishing and sailing port, the half-timbered houses and streets filled with flowers... A unique place to visit and relax, and one of the “must-sees” during your campsite holiday in Baie de Somme! 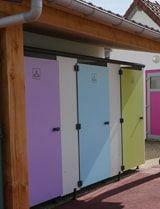 Saint-Valery can boast a rich historic and cultural past. 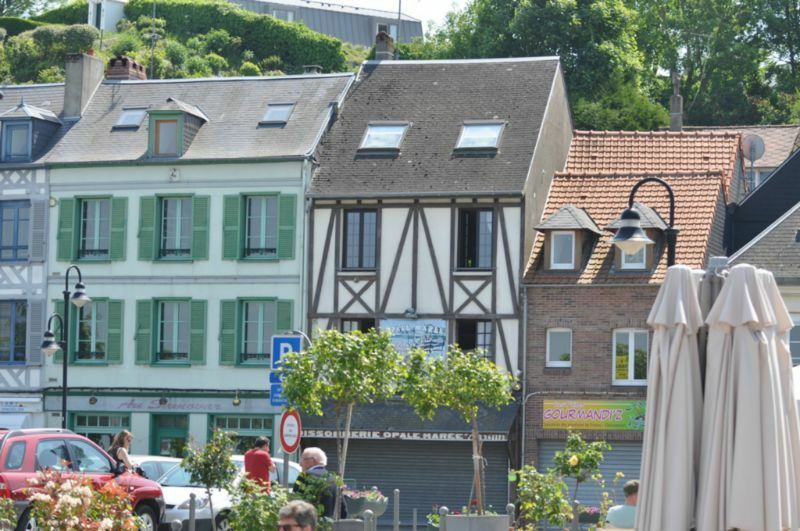 The history of the town is closely linked to William the Conqueror, Joan of Arc and Victor Hugo. 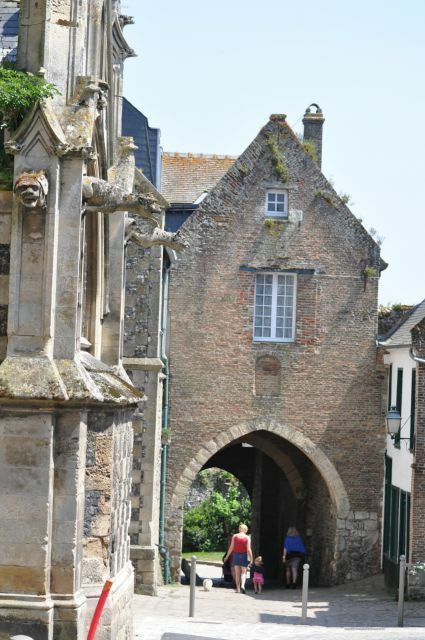 Whether you are a history buff or not, you will love walking through the little streets of Saint-Valery and seeing such remarkable sites and monuments as the ramparts, the medieval towers and gates, the castle or Saint-Martin’s church, which will take you back in time, from the 12th to 16th centuries. 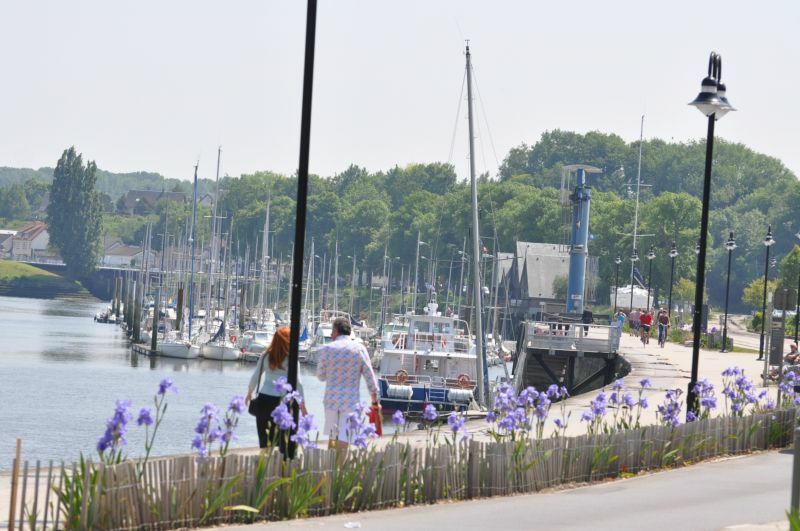 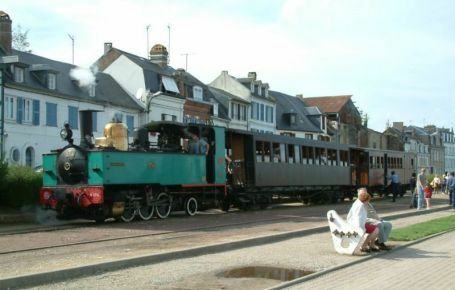 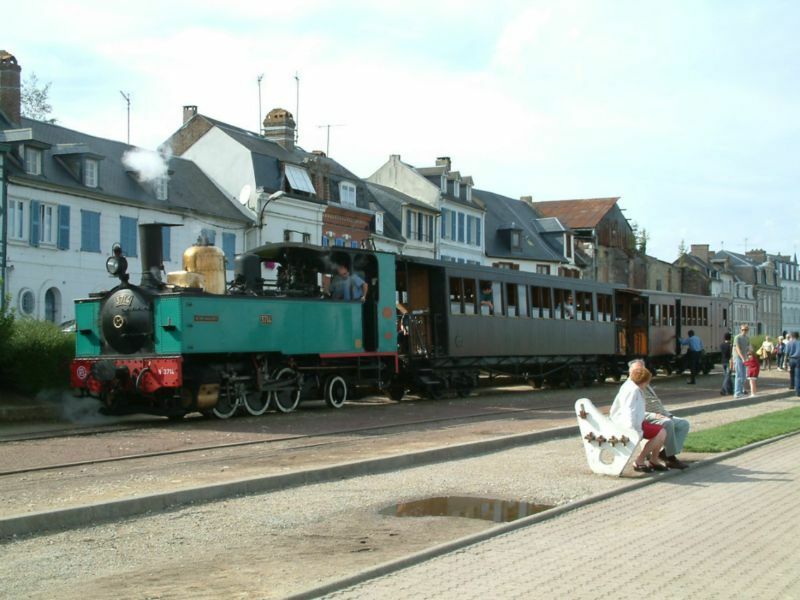 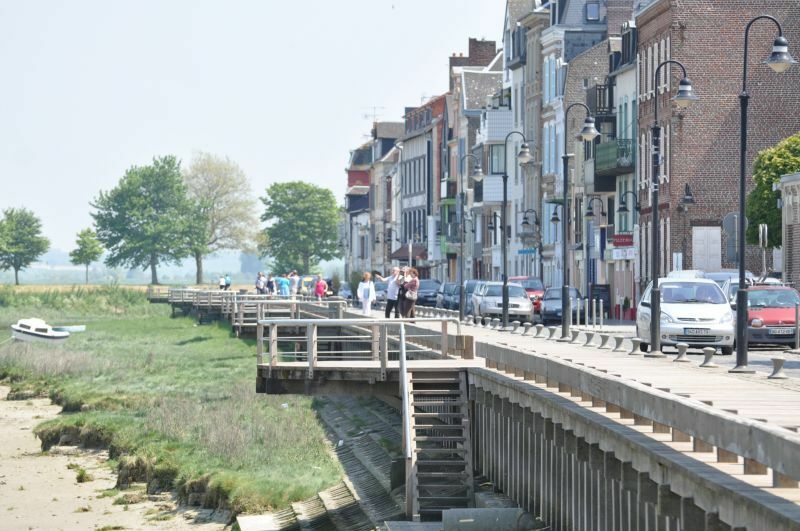 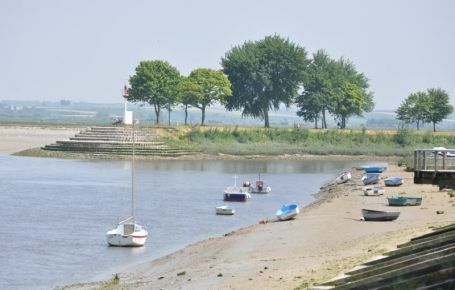 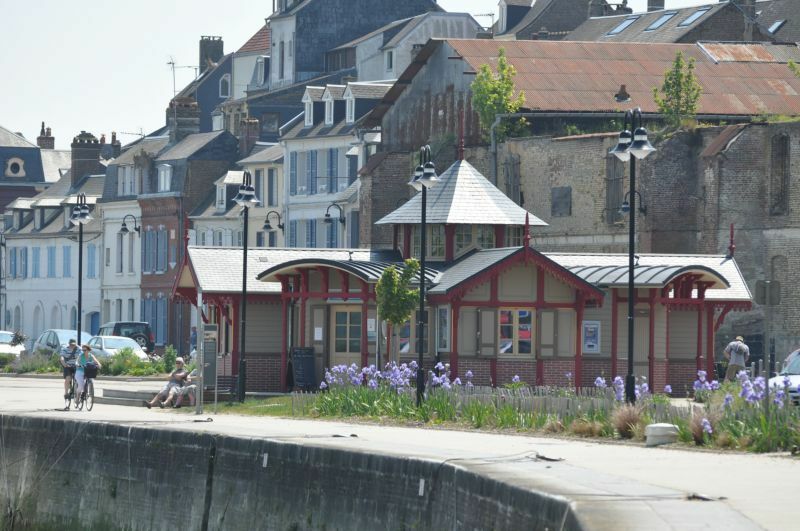 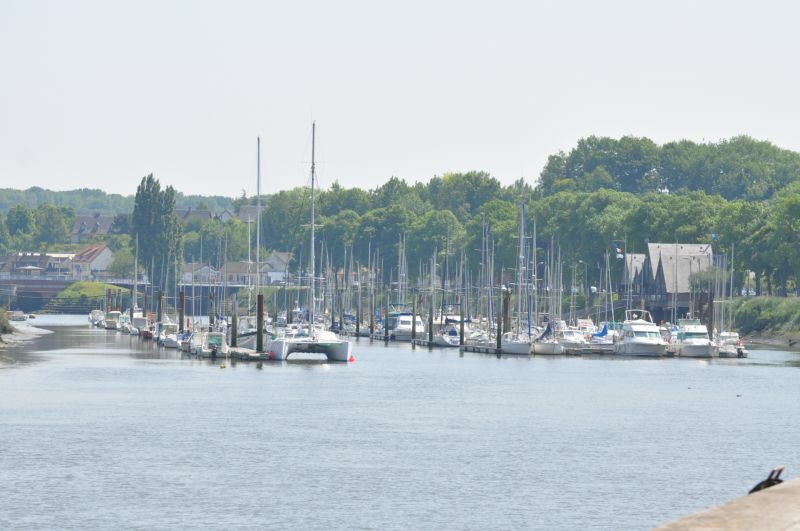 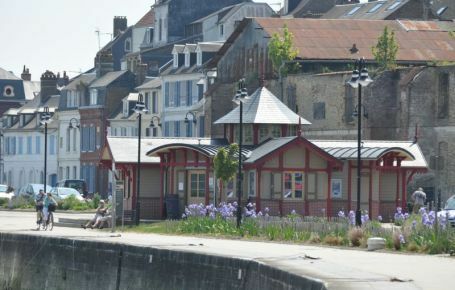 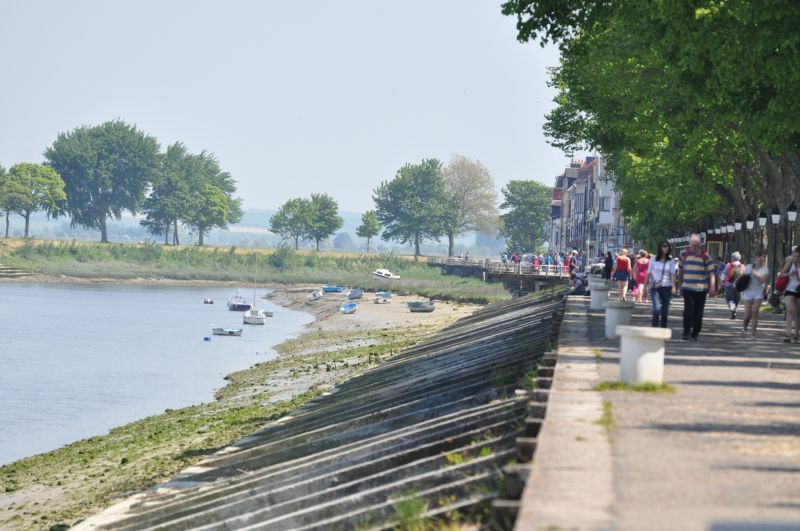 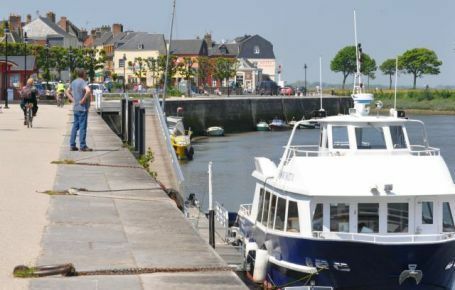 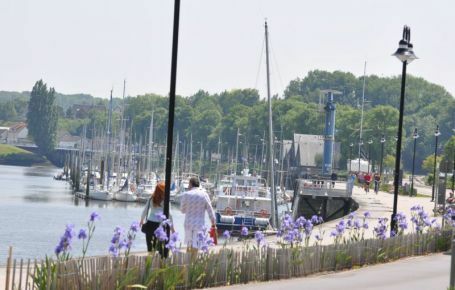 All the year round, people enjoy strolling on the port and along the quayside beside the Somme opposite Le Crotoy, and a visit to the historic districts, such as Courtgain, the sailors’ district, which is now the centre of tourist activities in Saint-Valery. 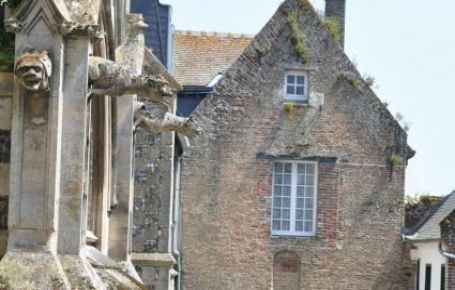 After a walk along the little streets, filled with flowers, you can set off to the Abbey district to see the Herbarium, nestling in the ramparts. 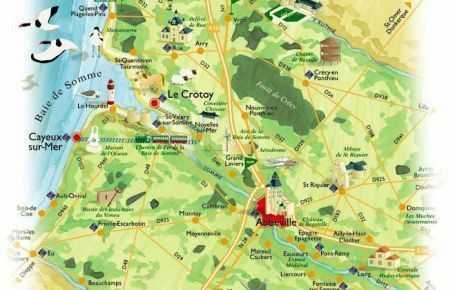 This pretty floral and botanical garden, dating from the Middle Ages and with a peaceful atmosphere, is the home of over 1,000 labelled plants. 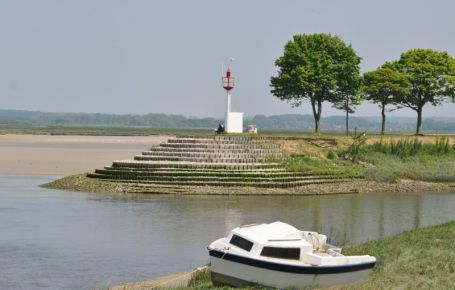 Outside the town, campers can head for the Sailors’ Chapel where the tomb of the monk Gualaric (the saint and founder of the town) is thought to be. 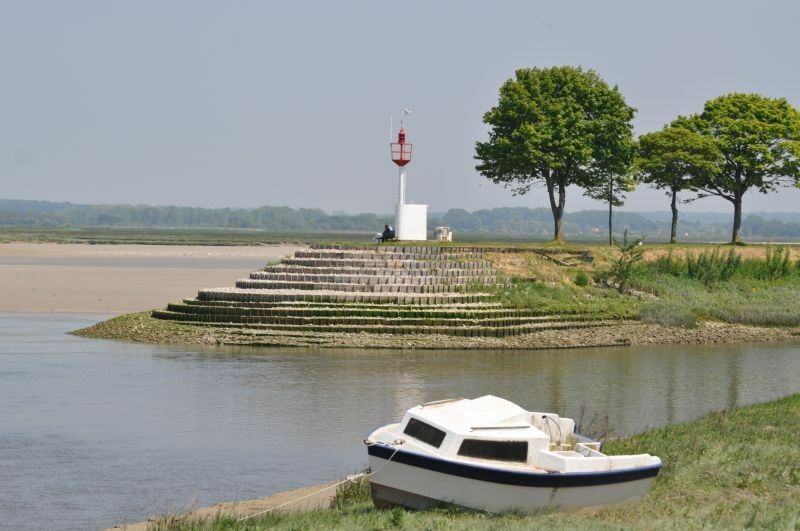 The chapel stands close to the cliffs, and provides a breathtaking view over the entire Baie de Somme. 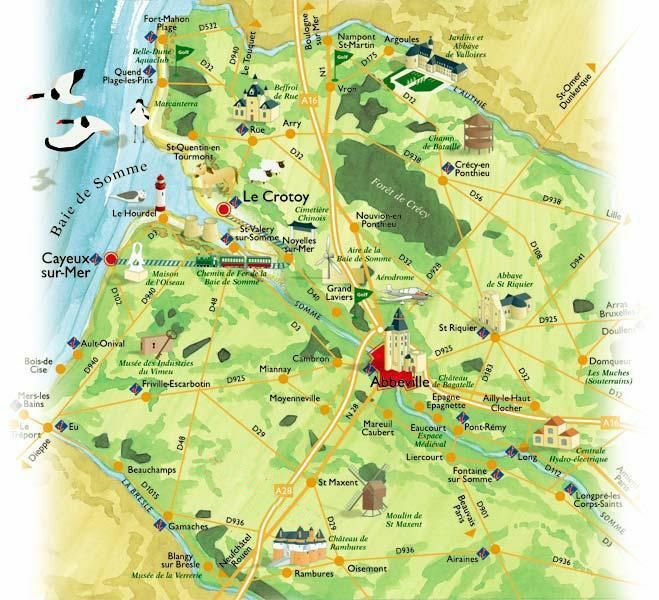 Follow the coastal path all the way to Saint-Valery in Cayeux-sur-Mer via Le Hourdel Point along the Route Blanche (17 km). 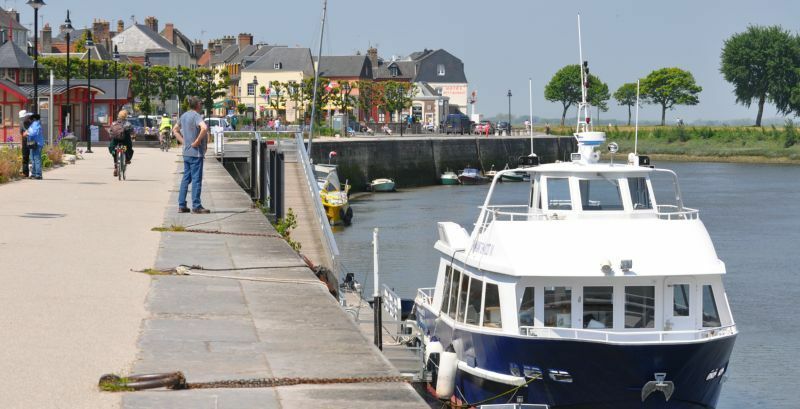 Enjoy a guided outing in a canoe or a Polynesian dugout leaving from the port of Saint-Valery and see the Bay with the seals in their natural environment.